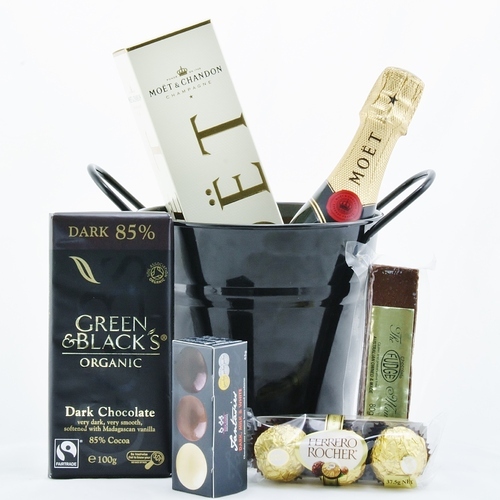 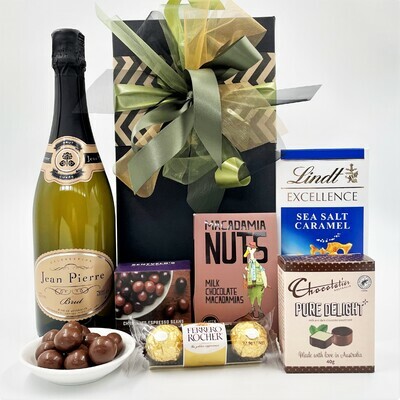 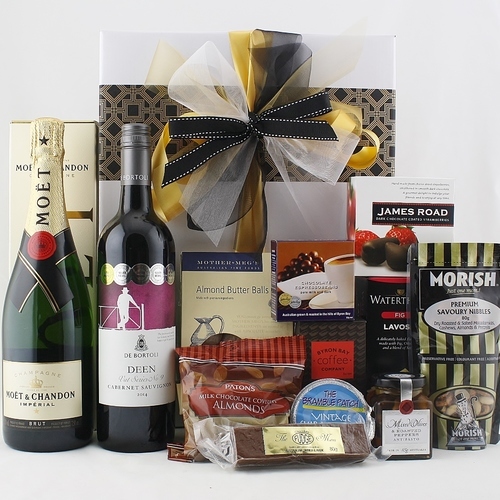 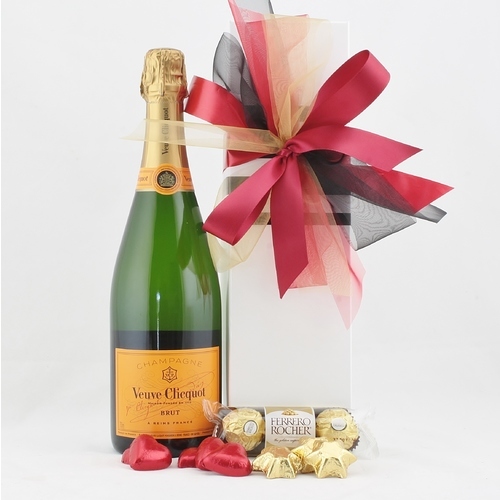 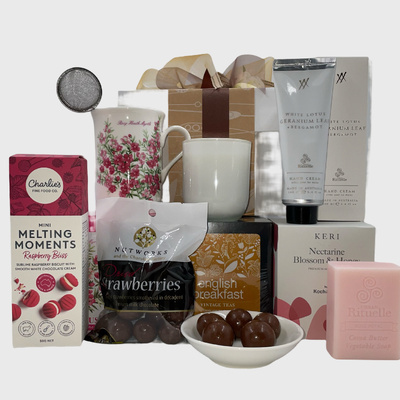 Champagne and Chocolate Gift Baskets, French Champagne Hampers and stunning gifts for any occasion - Hamper Me, delivering beautiful hampers Australia wide. 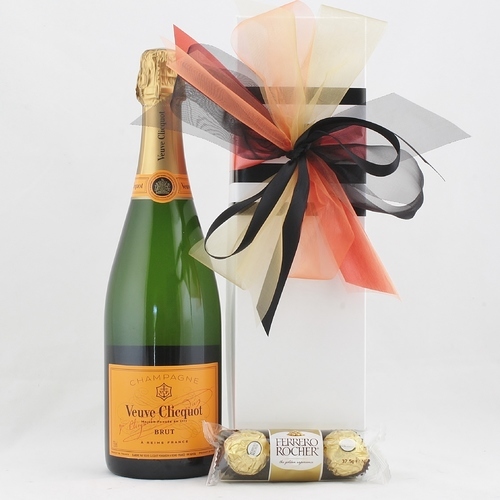 What better way to say congratulations and to celebrate those unforgettable moments than with a bottle of champagne from our wide selection of champagne and chocolate gift baskets! 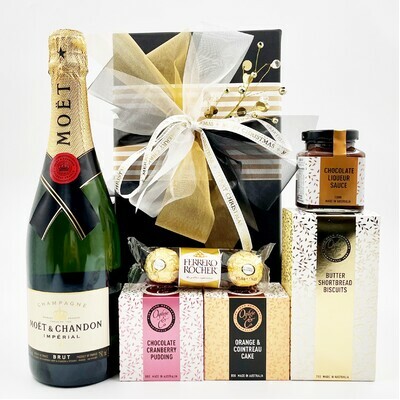 It is the choice of drink when celebrating all types of different joyous occasions, New Years Eve, a business achievement or job promotion, graduation, newborn baby, a wedding, an anniversary or even a surprise birthday party. 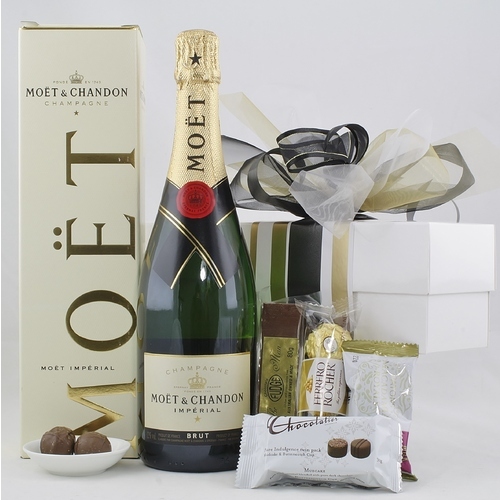 We have huge choice of the finest Champagnes or sparkling wines, including the best brands available, such as the international renowned French Moet & Chandon. 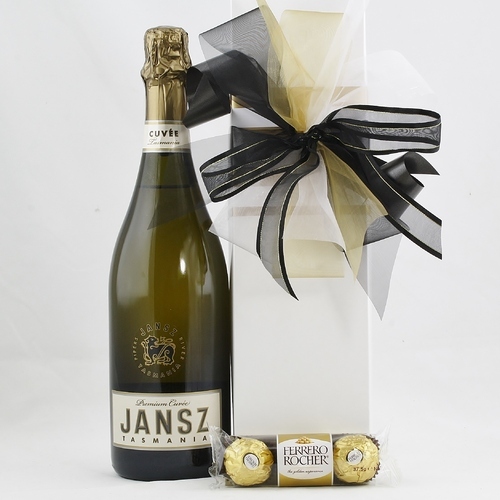 Our other selections also include award winning Australian sparkling wines, making an easy choice for the right champagne gift basket to give.